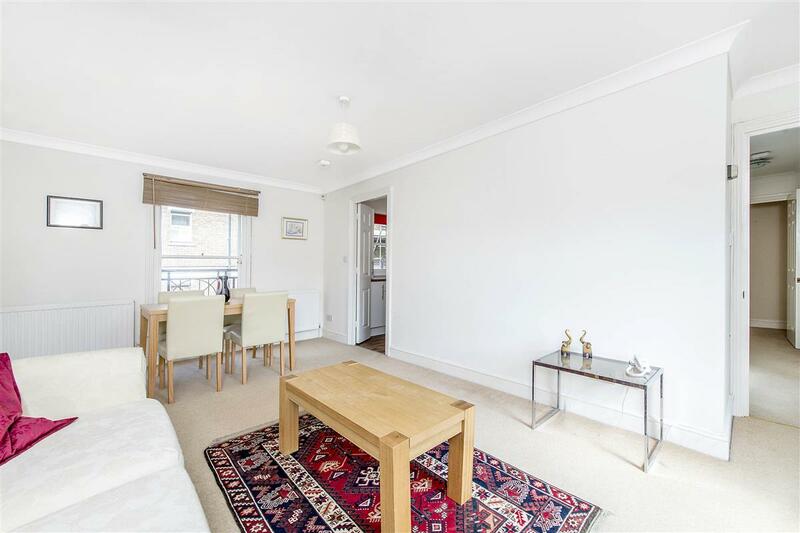 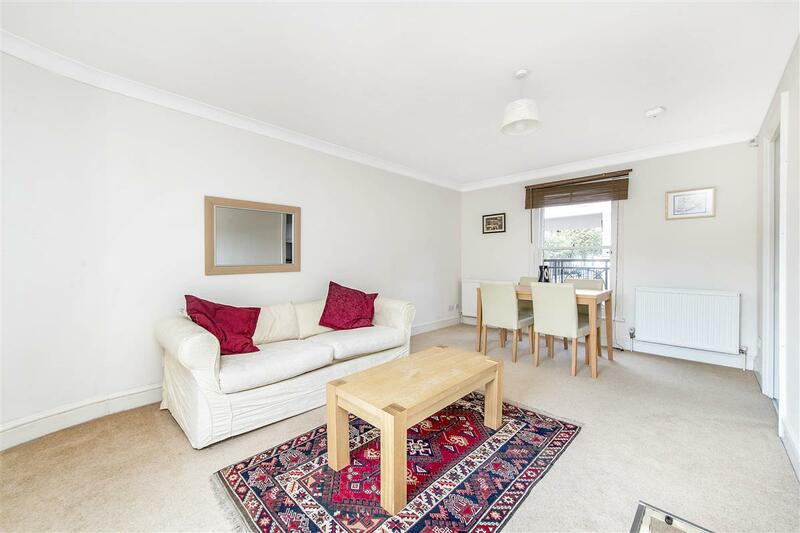 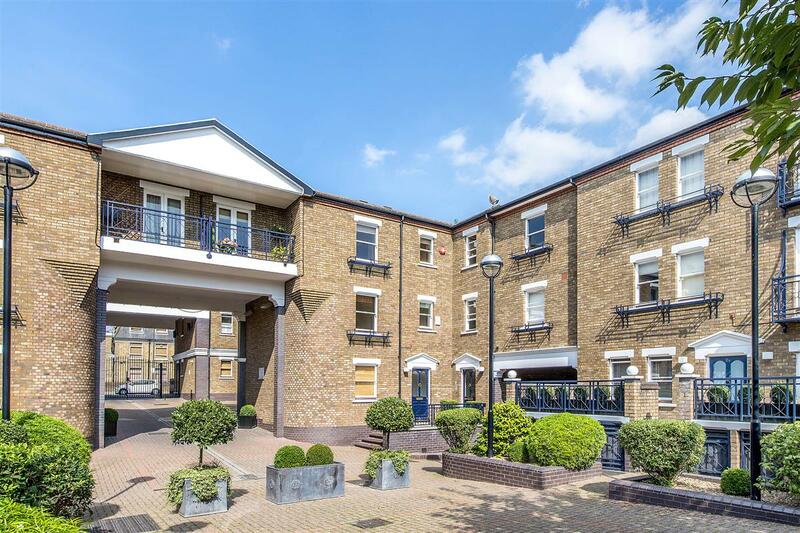 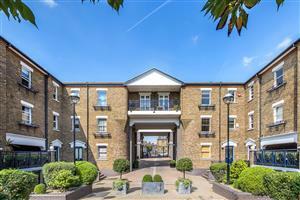 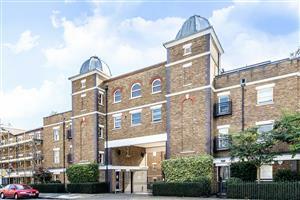 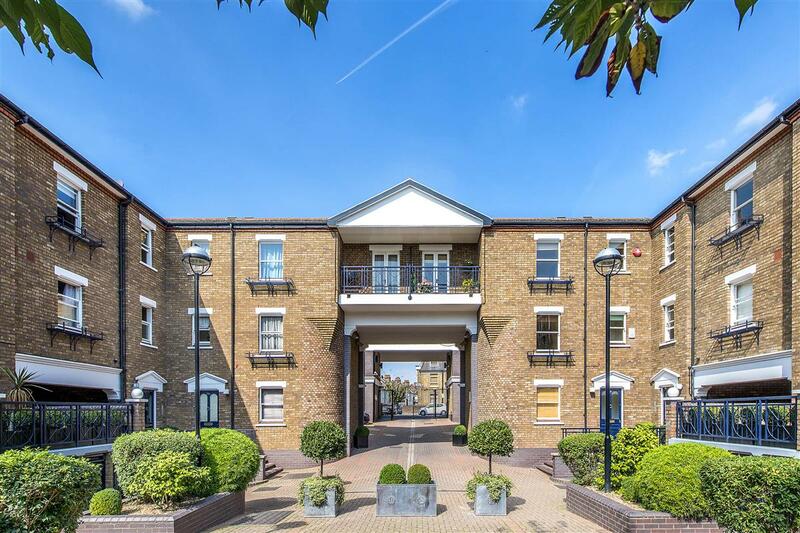 Situated in a gated, purpose built development, this beautifully presented one double bedroom property offers 523 sq ft of charming living and entertaining space. 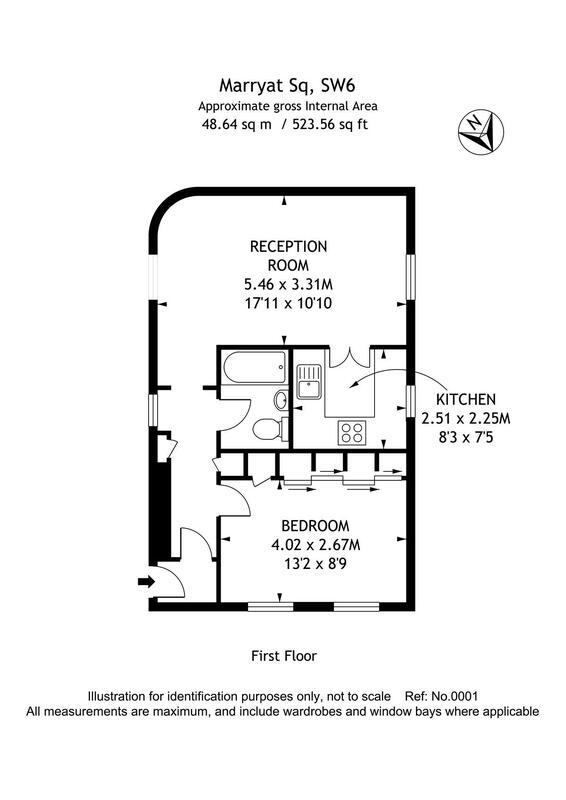 The reception room is an excellent size and benefits from two large windows filling the room with natural light. 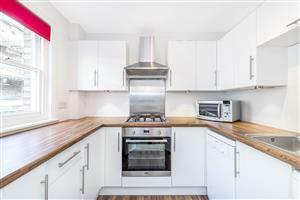 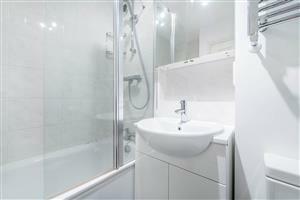 Located just off the reception room, the kitchen is fully fitted with modern units and appliances. 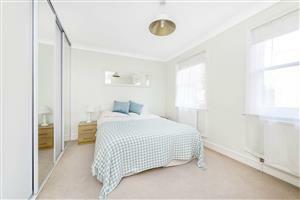 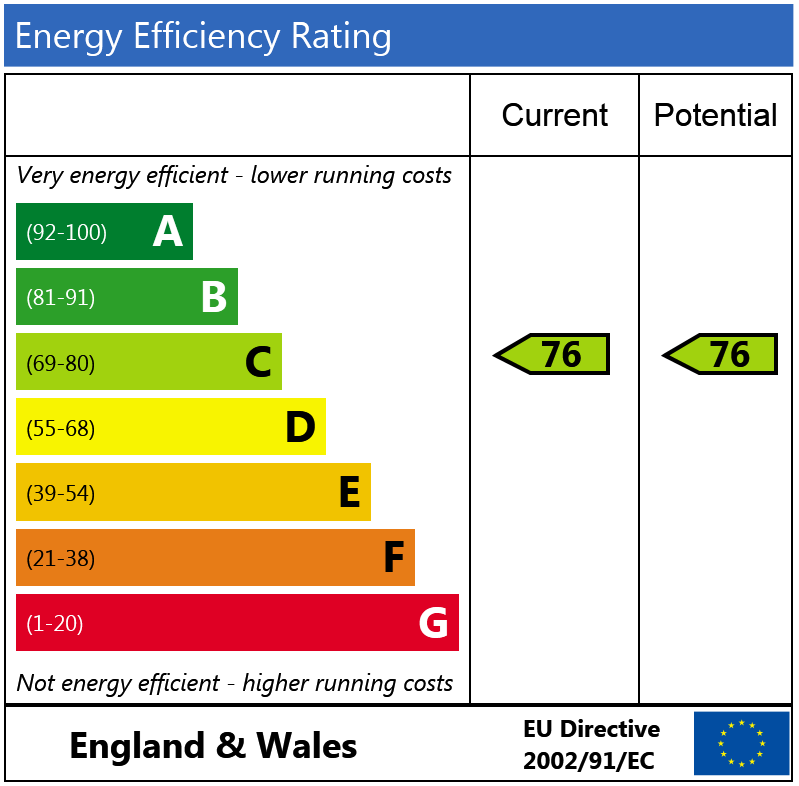 The bedroom, situated to the back of the flat has excellent storage by way of fitted wardrobes and is served by a well-presented family bathroom. 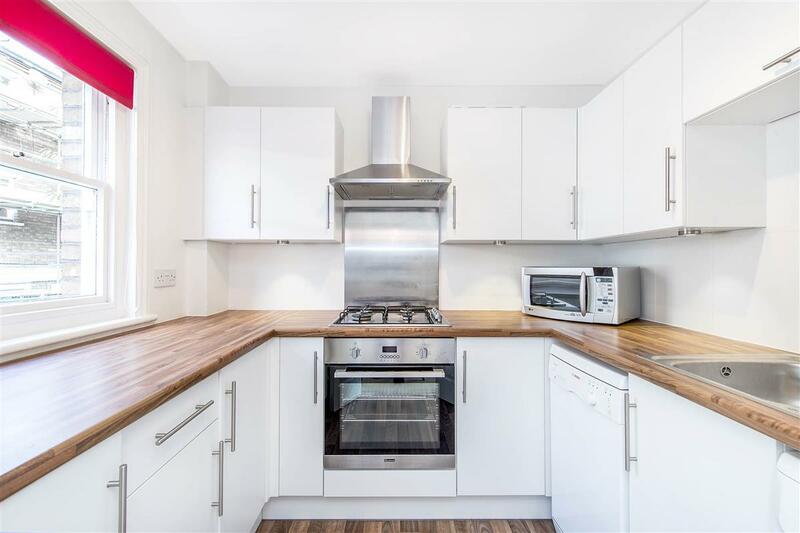 With a great layout, an excellent finish and the benefit of a secure private parking space, this flat would make a great investment. Marryat Square is well located just off the Munster Road, Parsons Green underground and Putney Bridge underground are a short walk away. 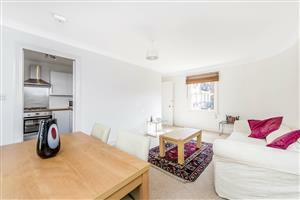 Local shops, bars and restaurants on the Munster Road are a stones throw away from Marryat Square.